AZFAR football schools for kids opened in Baku, Trend Life reported. In near future, football schools will operate at all districts of the city. The project solves a number of important tasks. It involves kids in sports, develops youth football, identifies sporting potential and educates professional cadres. Football schools please not only children, but also their parents. What is the radical difference between the AZFAR football schools and those already existing? First of all it's professional approach to learning process. Young players are taught not only practical skills of playing football, but also theoretical knowledge. 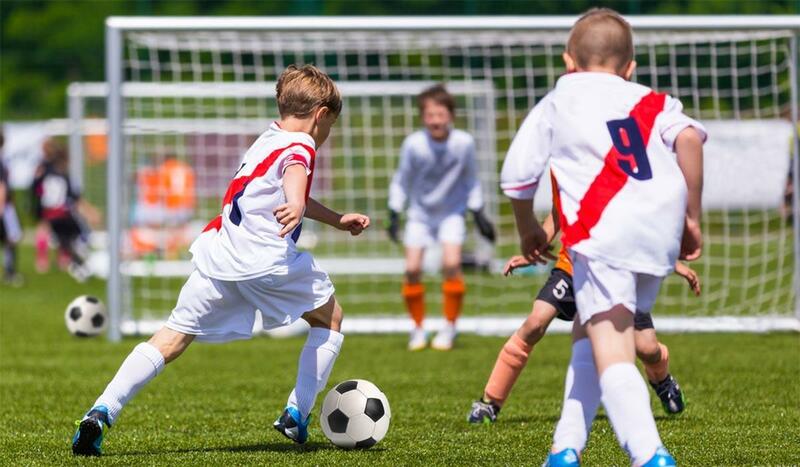 AZFAR football fields (29 open and closed stadiums in Baku) have all conditions for full football training, including high-quality artificial grass established by FIFA standards, comfortable dressing rooms and shower, as well as sets of sports uniforms for children. The school has parking lot, recreation areas and cafes, where parents can watch the football training on the screen. The coaching staff includes well-deserved sports figures, certified masters of sports who have been trained abroad. Parents are always aware of the successes and problems of their children through regular Parent days. AZFAR schools can open great prospects for young athletes. A number of championships, international tournaments will be organized as part of the project. Most talented footballers may be selected for football academies of professional clubs. AZFAR schools is open not only for boys, but also girls. Training and classes are conducted in 5 age categories for children aged 4-15. The affordable price, single subscription, convenient methods of payment are also important advantages of AZFAR football schools. Contact number : 012 404 73 39, 050 295 21 29.